Athlete. World Traveler. Snowboarder. Olympic Gold Medalist. Adventurer. Explorer. Yogi. Kiter. Surfer. Austrian. Maui lover. I grew up in the most eastern part of Austria where there no mountains; no skiing, no snowboarding, just lots of wineries. Many people were quick to point out why a gold medal in snowboarding could never happen. But ONE feeling drove me forward. PASSION. 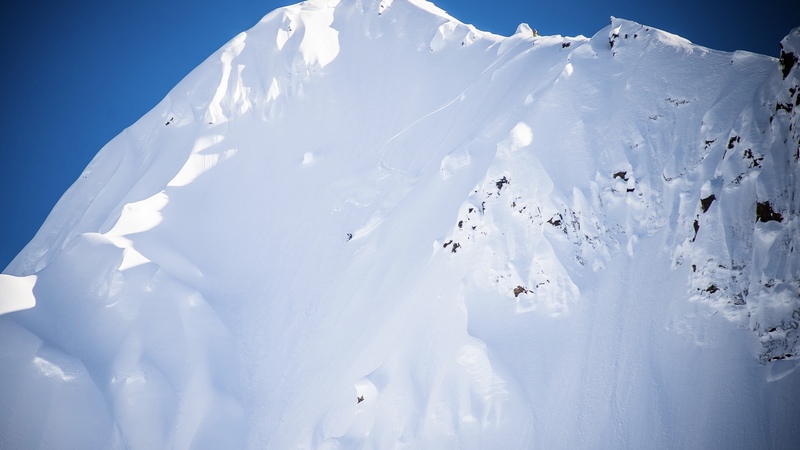 Being on the edge of a cliff with my snowboard in Alaska, standing in the start gate at the 2014 Olympic finals and letting go… that’s what I call flying – a deep inner trust to let go; to let go of everything and just BE in the moment. That’s how I won Olympic Gold – the first ever gold medal in snowboarding for Austria; the first ever gold medal for my home state in any sport. Now I am taking my skills into yoga, mental coaching, finishing my MBA in coaching and training and my new adventure dream is hiking a 8000m mountain and snowboarding down 😛 I love to teach, travel, to inspire and to get inspired. To share thoughts, mountains and waves.